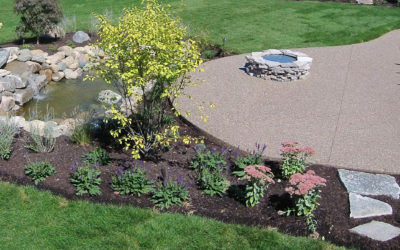 When United Lawnscape combines engineering, soil sciences, plant knowledge and its design artistry in a garden setting, you benefit from a custom professional landscape design. Are there problem areas in your yard? Do you want to update its current appearance? Maybe you just don’t know what to do with the space. You can save money by having experts handle the design, planning, budgeting, and management of your project. Use of native plants. Adding native plants to the landscape ensures better health of the greenery. It also reduces your watering costs. Responsible irrigation. Breaking down irrigation into zones is vital. Because each area of your yard has different needs, each zone needs to respond in kind. Doing it right means no water waste. Integration of use elements. Walkways, driveways, swimming pools, light fixtures, and seating areas are just some of the elements that bring human dynamics to your landscape. Incorporating them into the design should be organic for an attractive flow of the setting. Bringing out attractive features. 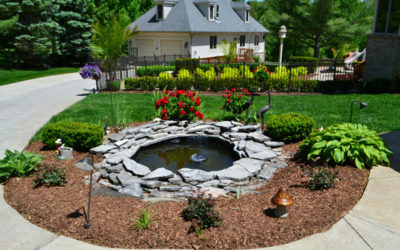 Professional landscape design is a custom process that enhances the beauty of your home. Rather than making your yard look like everyone else’s, you can choose to draw attention to the most attractive features of your property. Functionality. Our technicians understand that the landscape has to “work” for you. In addition to enjoying it visually, we want you to feel at home in your outdoor space and experience it in a more hands-on way. We help you realize this dream through a layering of natural elements that ensures a user-friendly result. 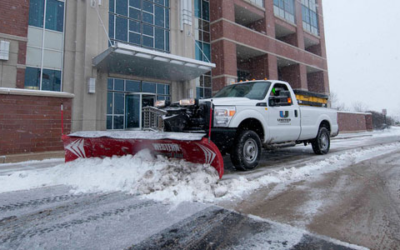 In 1997, the business began servicing local, residential neighborhoods in Shelby Township, Michigan. 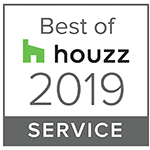 Today, United Lawnscape services customers throughout Genesee, Lapeer, Livingston, Macomb, Oakland, Washtenaw and Wayne counties.